Providing the firm support you need to relieve pain of sprains and strains. Made of genuine surgical material with seamless edges for greater comfort, support and durability. 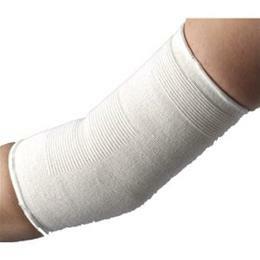 Provides support and relief to elbow joints, muscles and tendons. Lightweight for a comfortable fit.